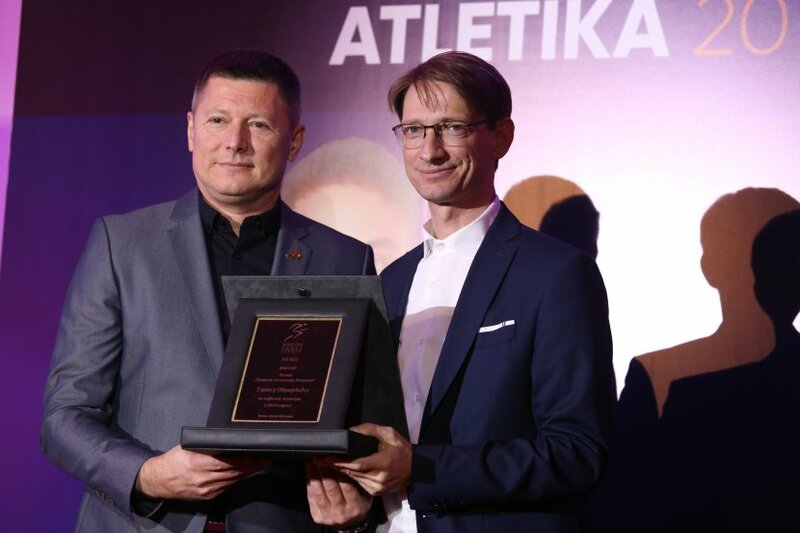 The Athletic Federation of Serbia gave awards and plaques to the best Athletes of our country in the Belgrade hotel M.
The ceremony was opened by the president of the federation Veselin Jevrosimovic who summed up one of the most successful years in the Serbian Athletics. - The year behind us brought even greater popularity of this sport in the home grounds. 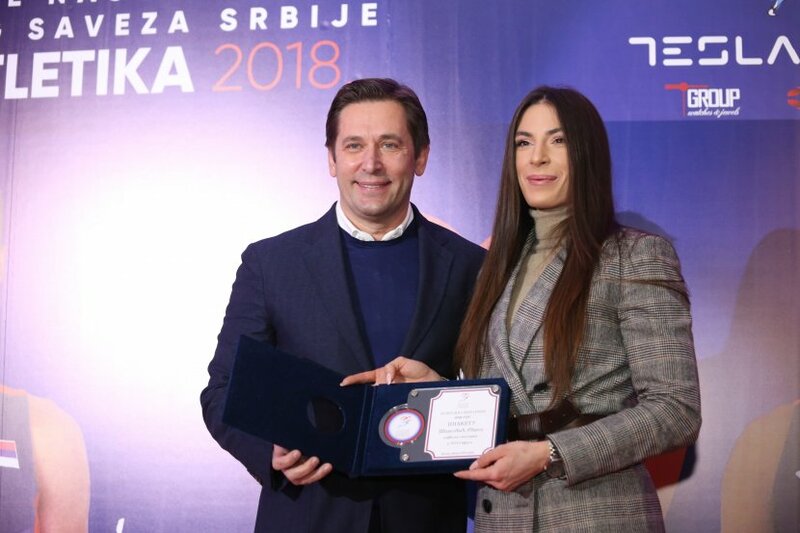 That is an even greater motive for the Athletic Federation of Serbian to further develop the queen of Sports and its new successes in the world. The bar of expectations and ambitions has risen in 2018, especially after the success of Ivana Spanovic who has won the gold medal on the World Championship and thus she entered history as our first athlete who won the gold medal in the greatest athletic gathering. 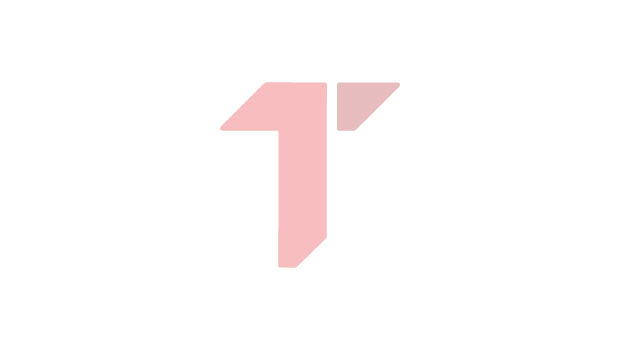 - And all other medals which were won by our athletes in the international championships are the confirmation of the quality teamwork of all actors in athletics. 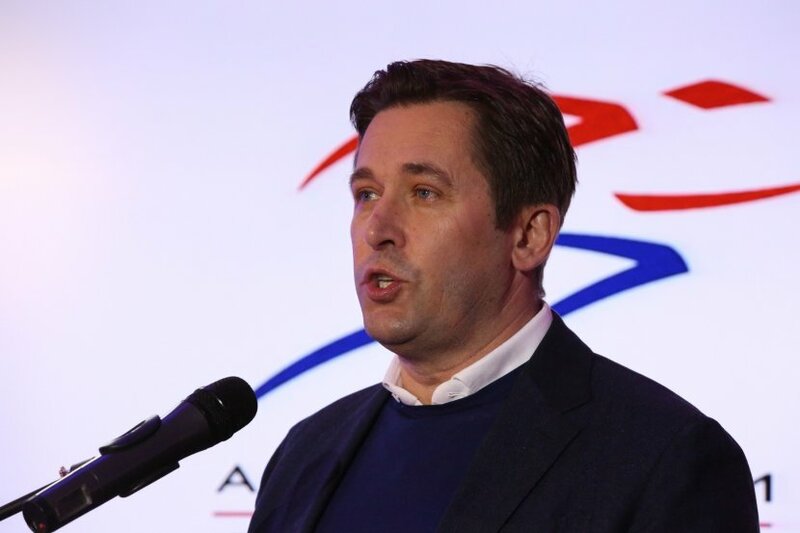 We, from the Athletic Federation, are doing everything to continue the successes in the year 2019, We are proud of home athletics and we are trying to make the athletics the pride of all of us. 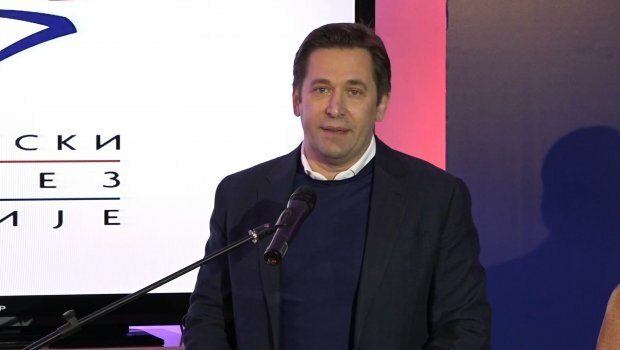 - The construction of the stadiums in Priboj and Subotica were completed during the last year and the construction was started on the Athletic tracts in Kraljevo, Zrenjanin, Smederevo, and Cuprija. 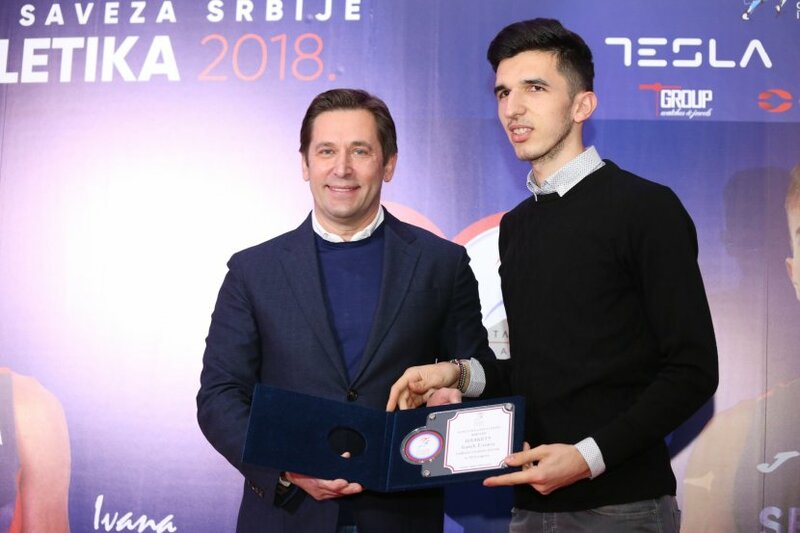 We are developing infrastructure in larger cities in the country in order to give the youth the opportunity to develop - said Jevrosimovic. 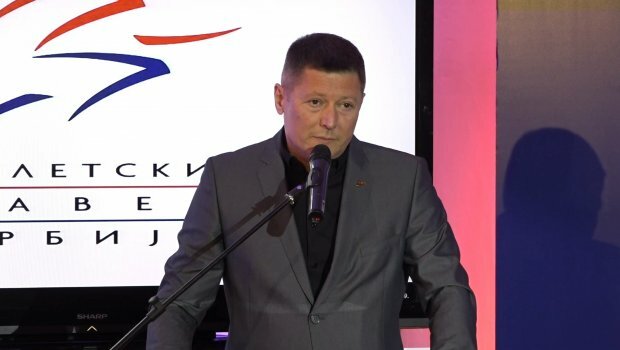 Also, the director of the Athletic Federation of Serbia Slobodan Brankovic addressed the people and he announced numerous events which are expected in athletics in this year. 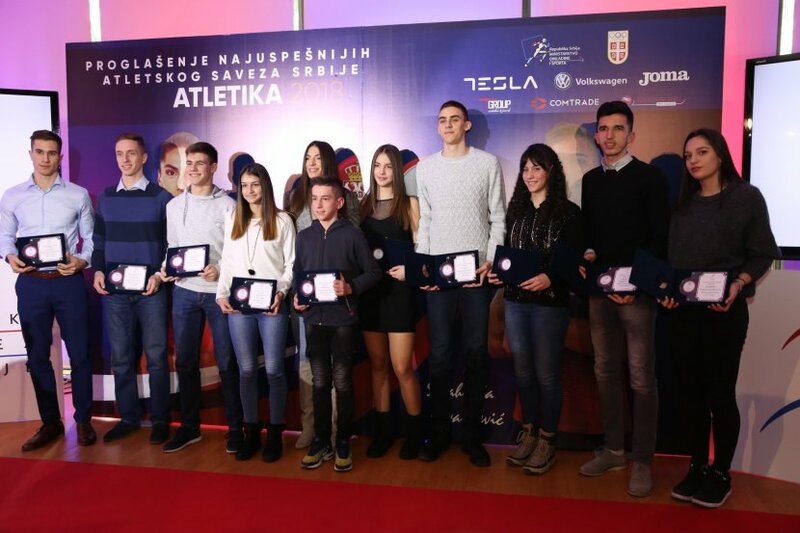 - The Athletic Federation of Serbia will organize the 4th Serbian Open Indoor Meeting on February 20th. Over 100 athletes applied from over 30 countries from Europe and the world. 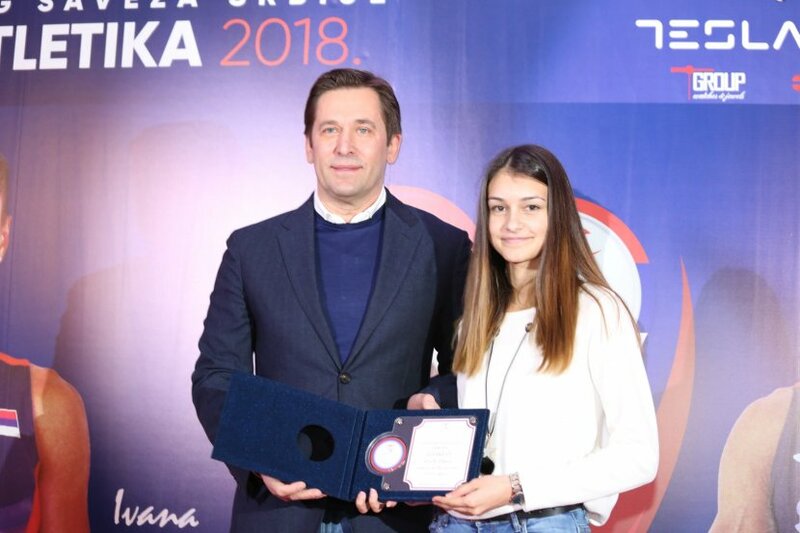 The performance of our best athlete Ivana Spanovic is very important for us, she will perform in front of the Belgrade audience, and then she will go to the European Championship where she will defend the gold medal. 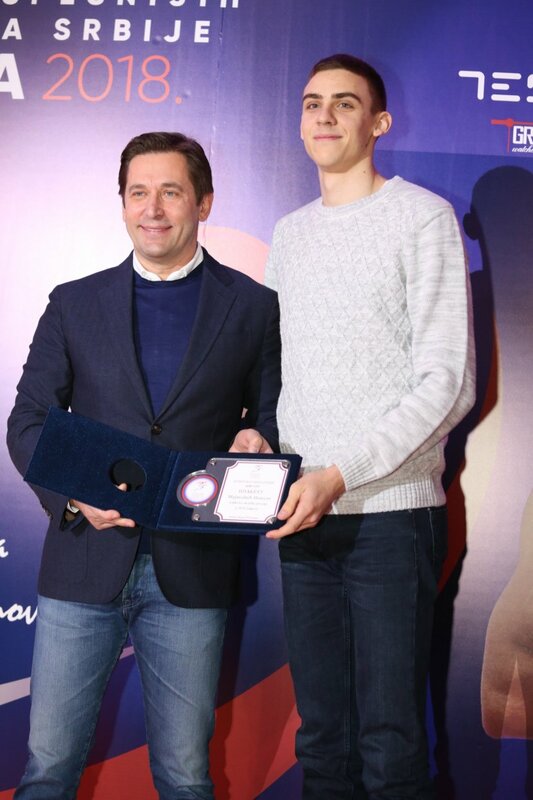 - We can expect the "Family Race" on March 31nd, for the first time, which will be organized on Dorcol. 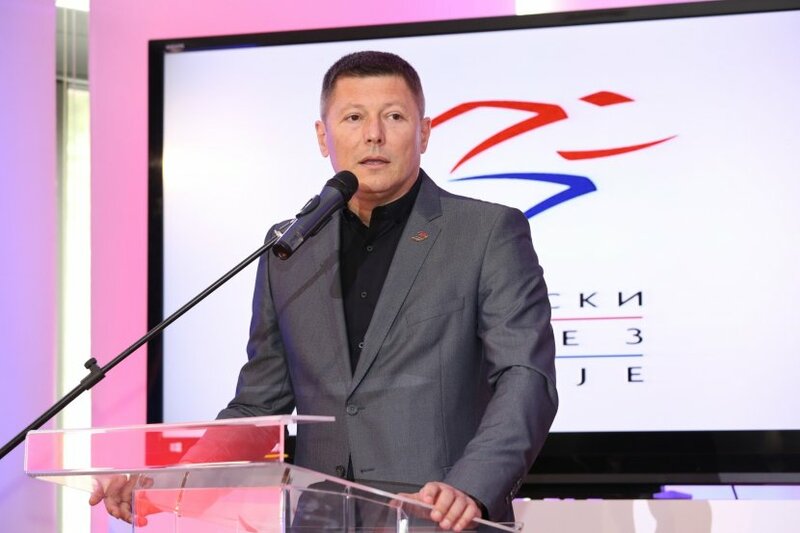 We will organize the Championship of the Balkans in Kraljevo, and we can expect the first edition of the Serbian Marathon during fall, with the finish in Belgrade Arena - said Brankovic, and he wished successful season to all athletes. 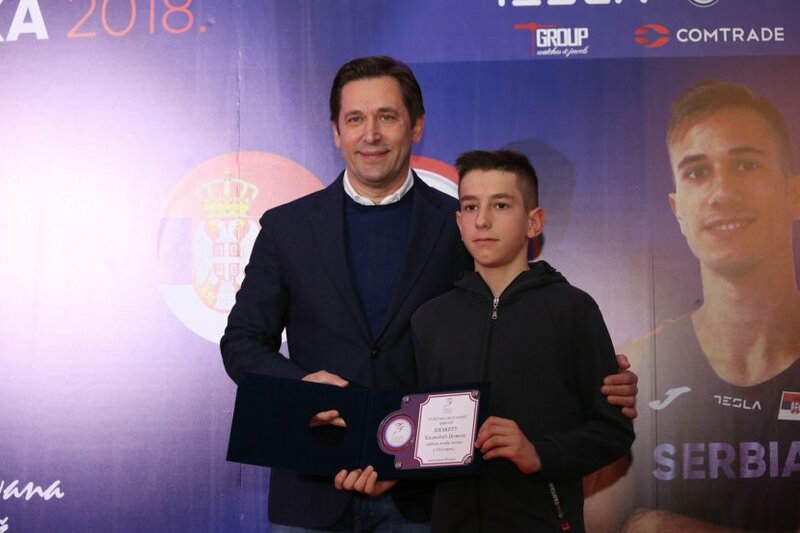 The current champion of the world Ivana Spanovic was awarded among the seniors among women, while Strahinja Jovancevic is the best among the senior men. The results are yet expected from the young seniors Aleksa Kijanovic and Milica Gardasevic. 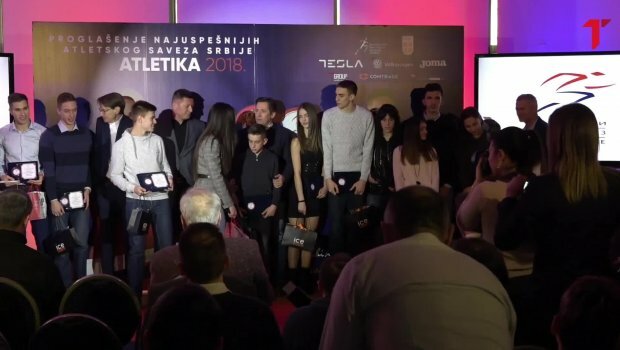 In Junior competition, the awards went to Anja Lukic, Elzan Bibic, Ivana Ilic and Nikola Mujanovic, while the awards among Pioneers went to Adrijana Vilagos, Nemanja Dostanic, Dzemal Hasanovic and Jovana Micic. 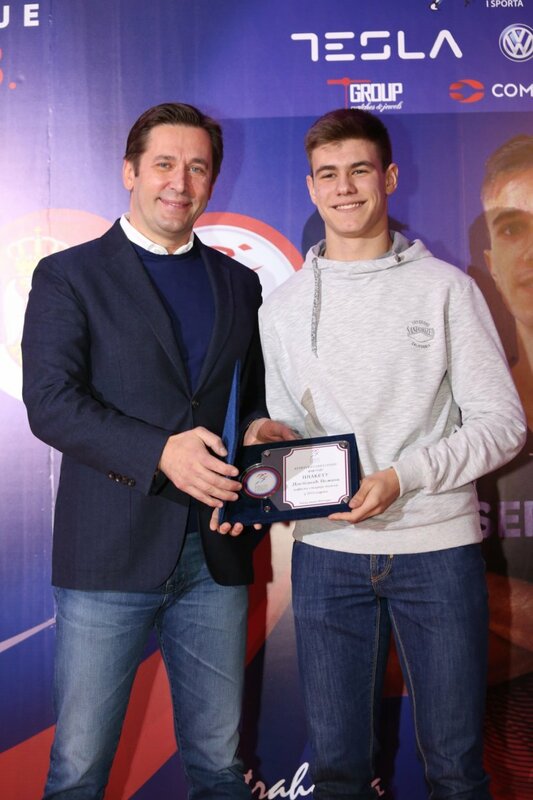 The best Athletic club in 2018 was Athletic Club Vojvodina Novi Sad, while Goran Obradovic, who works with Ivana Spanovic, was proclaimed the best coach.